Boxes will be in the above locations by November 21, 2014, and Horry County will be collecting toys until December 16, 2014.? Please note that Horry County is not a distribution point and cannot take requests for toys. 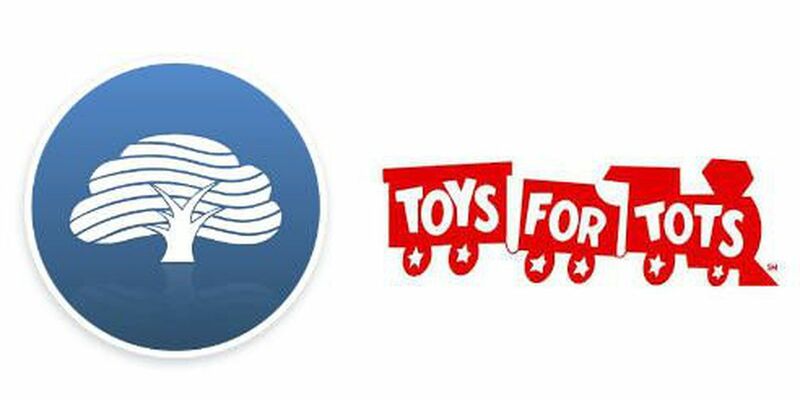 Requests to receive toys through the program should be directed to the local Toys for Tots website at http://murrells-inlet-sc.toysfortots.org/local-coordinator-sites/lco-sites/default.aspx. For more information on Horry County Government's involvement in Toys for Tots, contact Kelly Lee Brosky at 843-915-5390 or broskyk@horrycounty.org.